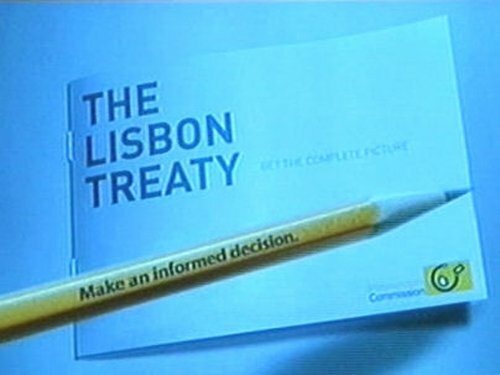 The Referendum Commission has moved to clarify a number of aspects of the Lisbon Treaty which it says have led to confusion among the public. At a news conference in Dublin, Referendum Commission Chairman Justice Iarfhlaith O'Neill said the treaty would not affect Ireland's constitutional position on abortion. 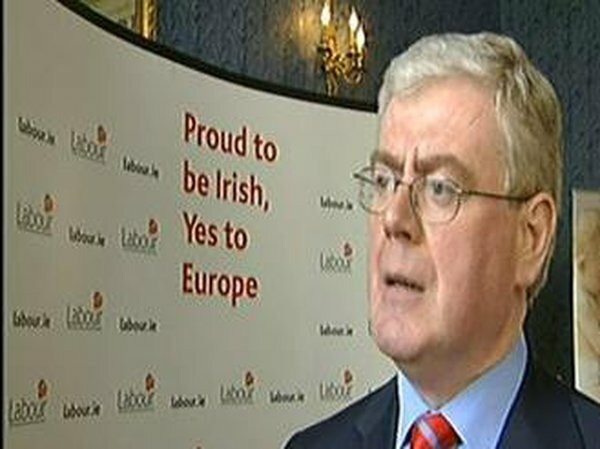 He also pointed out that all World Trade deals to date have included elements on which unanimity would still be required if Lisbon is adopted - implying that Ireland would retain a veto on any future WTO deal. The commission has also clarified how qualified majority voting would work under the treaty, areas in which the EU can act, and changes from unanimity to qualified majority voting. When asked to explain one of the listed items which is to be dealt with by QMV rather than unanimity, the members of the commission were unable to explain what it meant. The area concerned is listed as 'arrangements for the control of implementing powers'. Mr Justice O'Neill said there was not precision about exactly what it meant, but was unable to clarify further. It is understood it refers to the control and supervision of committees of officials who draw up the legal rules implementing decisions of the Council of Ministers. Speaking in advance of the briefing, Justice O'Neill said the commission had intimated at the outset of its public information campaign, that it was reserving its position on whether it would move to clarify issues that might arise throughout the campaign. 'The Referendum Commission has listened closely to the intensive debates in recent weeks and we believe there may be some confusion on a number of issues. 'It is just over one week until polling day and we believe it is appropriate to highlight the details around these issues at this point in the campaign,' he added.